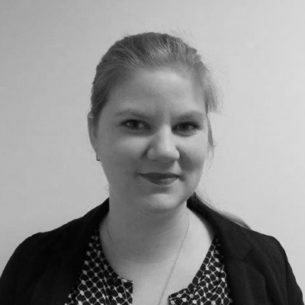 Dismantle supports at-risk young people in Western Australia to achieve their potential. 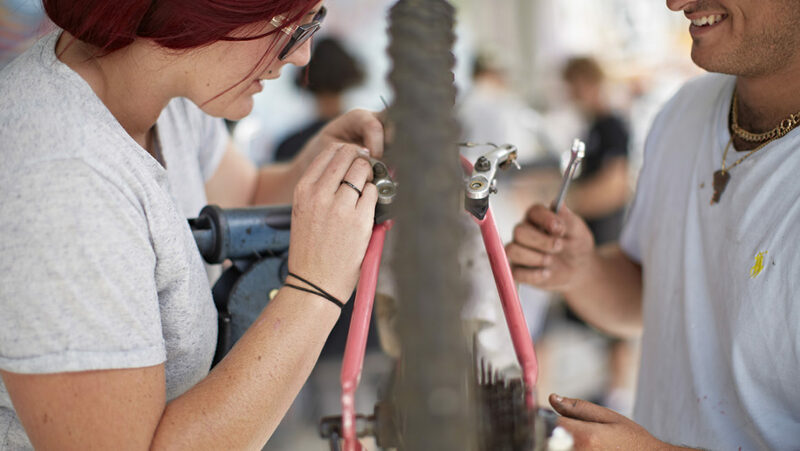 The social enterprise engages youth aged 12-17 through BikeRescue, an outreach program that uses hands-on learning to facilitate engagement, mentoring and transitions to further education and employment pathways. Dismantle uses the simple bicycle as the vehicle for engaging with young people in a positive and meaningful way and equipping them with transferrable skills for securing long-term education and employment opportunities. BikeRescue supports young people to improve their social and emotional well-being, while also building transferrable skills. It is run in partnership with youth service providers, ensuring appropriate wrap-around support is available before, during and after the program. 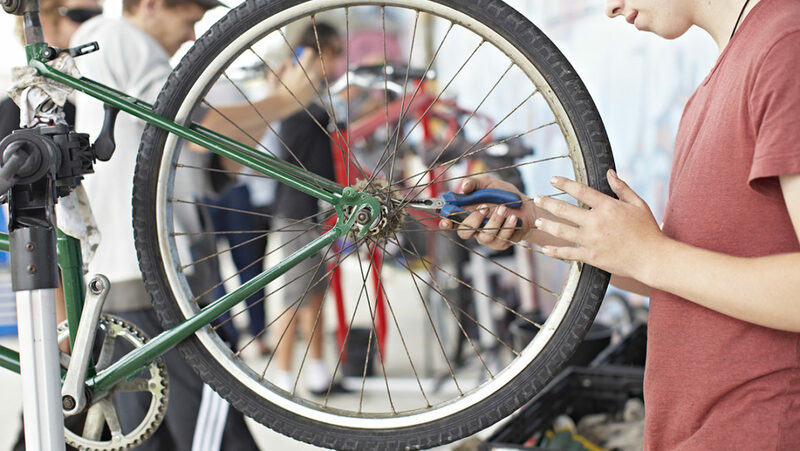 Facilitators work with the young people to dismantle and reassemble two bikes each, with the participants earning one to keep themselves and giving one to a local charity. To date, Dismantle has supported over 650 young people through over 50 WA based partners. SVA is supporting Dismantle to develop a social franchise model for scaling BikeRescue into regional communities. The model recognises the importance of local program delivery for ensuring sustained outcomes in regional communities, and will enable Dismantle to train and equip local partners to effectively deliver the BikeRescue program themselves. Dismantle joined the SVA venture philanthropy portfolio in July 2017.